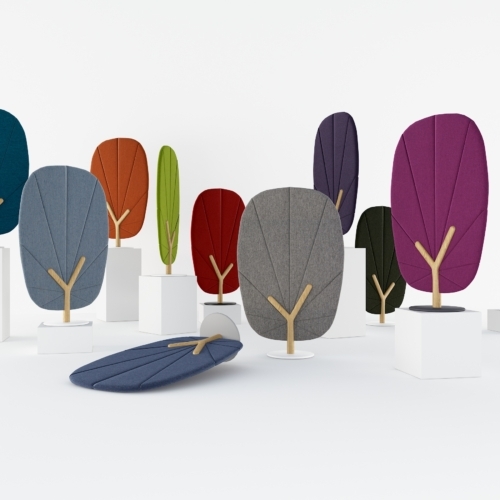 The Tree Screen is an innovative concept that enhances acoustic comfort in places with high noise levels. The inspiration comes straight from nature. As an element of small architecture, it plays both acoustic and flexible roles in an office, making the surroundings more pleasant and user-friendly. Plan(t) your wood in the office!